There are many ways to learn new things in .Net. You can read the professional resources or Google with hope to find out something useful. However, the most effective way is to get into Sync.NET conference, organized by NIX Solutions. Due to growing popularity of .NET programming, we created this meetup to share experience between developers. NIX has been a leading software development company since 1994. 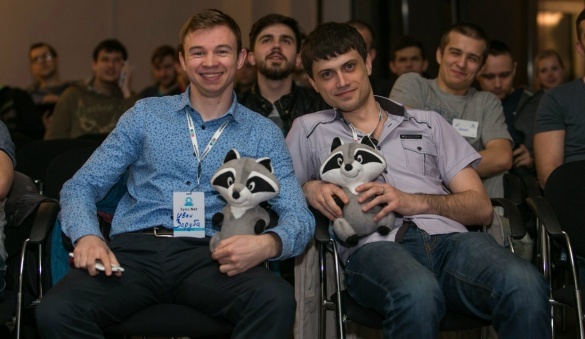 Kharkiv is full of talented developers eager to share their experiences with colleagues. This conference aligns with an important initiative of the company which is to stimulate the professional communities to create better solutions.